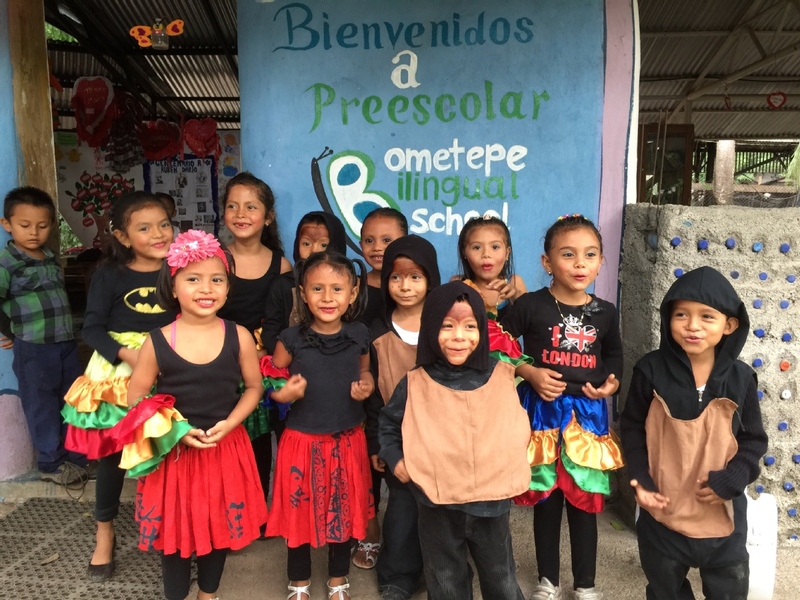 Ometepe Bilingual is a Free of Charge Elementary Bilingual School that provides a strong education to local children through small class sizes, quality nutrition and community engagement while simultaneously reducing pollution of the natural biosphere reserve. Merida Village, Maderas Volcano, Ometepe Island, Rivas, Nicaragua. Our elementary program is the first free-of-charge bilingual school in Central America and one of only a few bilingual schools in Nicaragua. Our school has its roots in English classes for adults begun in the summer of 2007. Classes were taught in the open-air restaurant at the Hacienda Merida hotel. 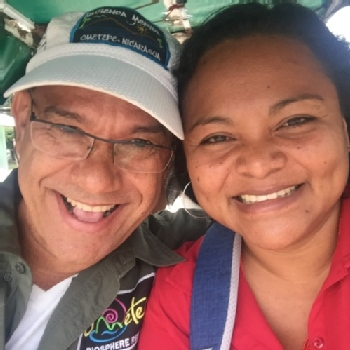 Some of our first students went on to successfully complete weekend English courses at Ave Maria University in Rivas and are now using their English skills in the local tourism industry. 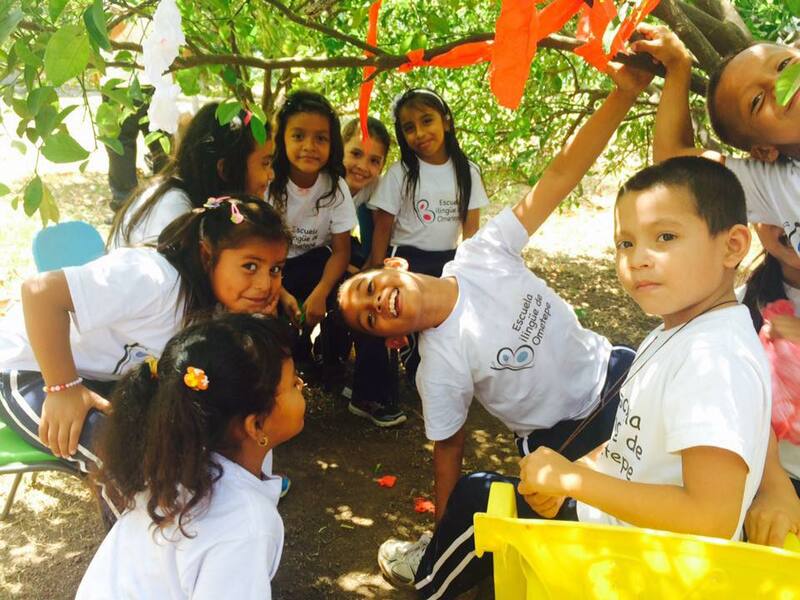 Today, the bilingual school has founded an elementary school program and has its own buildings located on the grounds of Hacienda Merida. In 2013 we opened our first eco- friendly classroom, built from plastic waste and sustainable earth-bag technology. We also welcomed our first elementary school class. Twelve four and five-year-olds enrolled in our first kindergarten class. Throughout the year the children studied in Spanish with a local teacher and in English with a series of generous volunteers. We celebrated the first graduating class in December 2013. In February 2014, our elementary school program started its second year. Last year’s kindergarteners are now boisterous first graders and we have a new entering kindergarten class. Our local teaching staff has doubled as our newly hired first grade teacher joins our Kindergarten teacher. 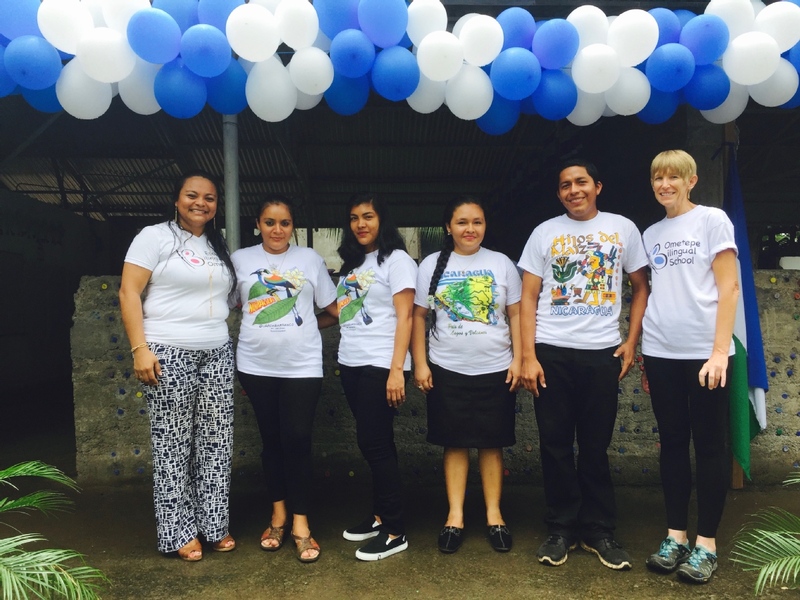 The Ometepe Bilingual School functions similarly to a charter school in the US. OBS follows the Ministry of Education curriculum and there is no tuition. Class size is limited, but enrolment is open to all parents who are interested and willing to commit to their child’s education, to supporting their child at home, and to keeping their child in the program throughout primary school. Our 2017 enrolment is 65 students total divided as follows: Kinder, 14. First Grade 12, Second Grade 12, Third Grade 12. Fourth Grade 15. Over the next three years we plan to construct 3 more eco-friendly classrooms from plastic waste, transforming an empty field by the lakeshore into a fully-functioning bilingual school for 84 students (12 per grade, grade K-6). 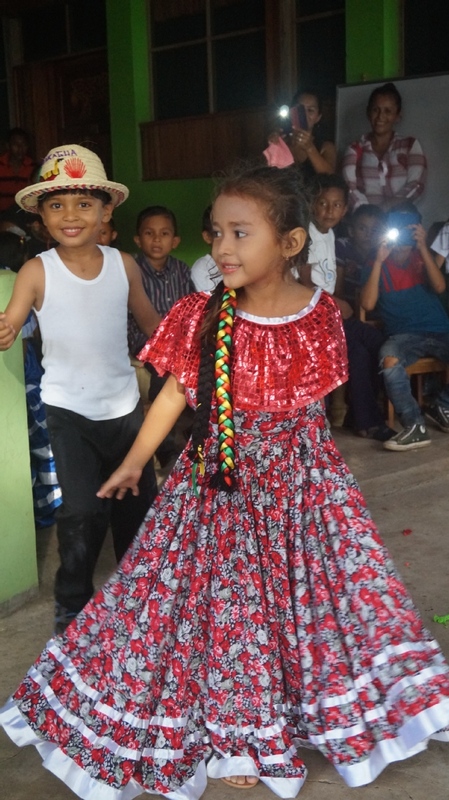 The Ometepe Bilingual School strives to provide a high quality education to the children of the rural island town of Mérida, Nicaragua, CA. The school is built from EcoBricks, plastic bottles filled with inorganic trash such as plastic bags, plastic packaging and other waste produced by the community and the tourists that frequent this paradise. These EcoBricks are used as normal bricks would be and held together using cement. 1.5 lt. plastic bottles, the typical bottle size of the purified water sold here, holds approximately 400 g of inorganic waste. 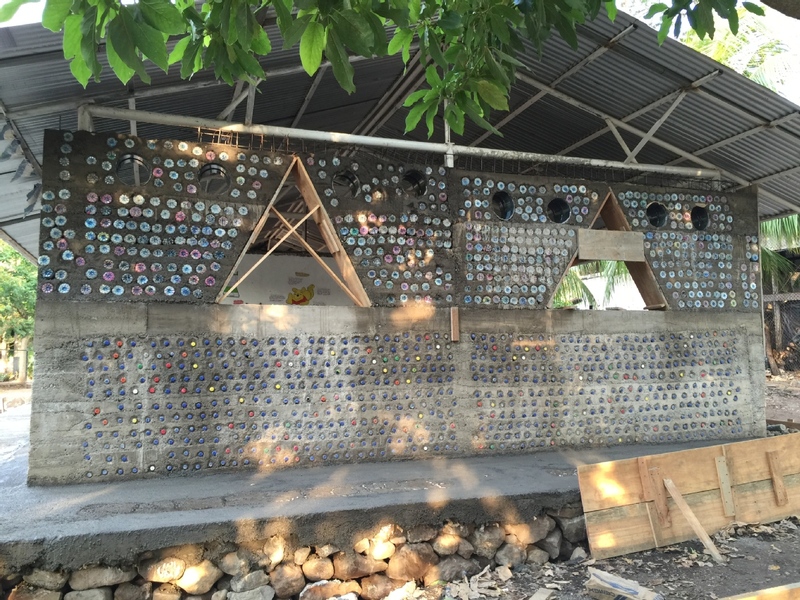 Every square meter of building uses approximately 60 bottles, or EcoBricks, and by the end of 2017 the Ometepe Bilingual School will have used almost 26,000 bottles for its construction. Not only do EcoBricks effectively reduce waste on the island and in the waters of Lake Nicaragua, but they also serve as a form of currency. 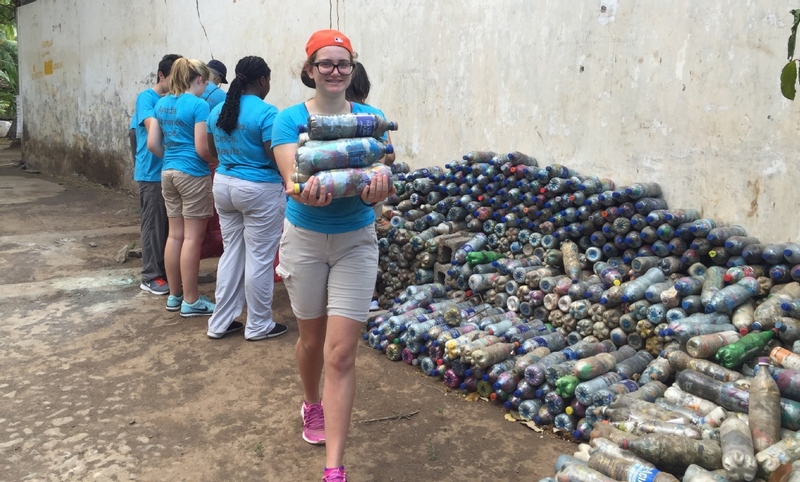 A bottle filled with trash can be traded in at the Hotel Hacienda Merida, the hotel associated with the school, for 15 córdobas, or 60 U.S. cents. This encourages the locals to get involved with the school, by supporting the construction of new buildings, as well as take responsibility for the cleanliness of their island and have a greater awareness of being ecofriendly. The school is zero emission and creates zero waste.  We at Ometepe Bilingual School would love to hear from you!